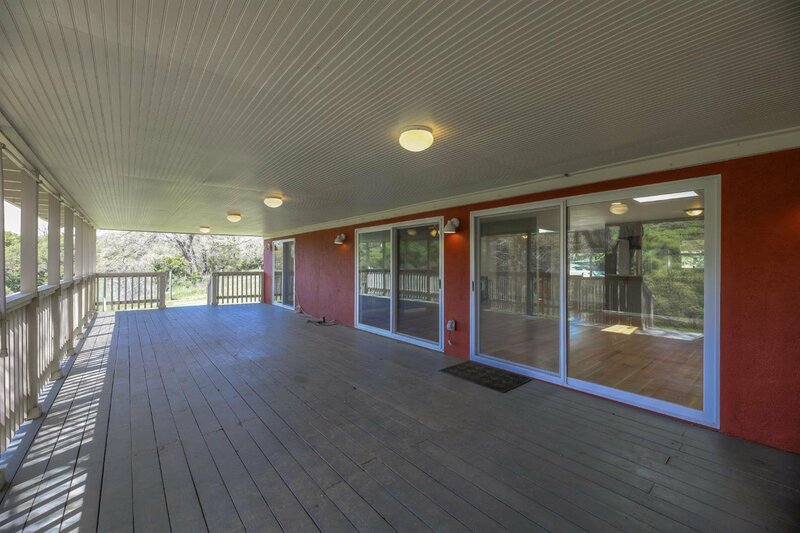 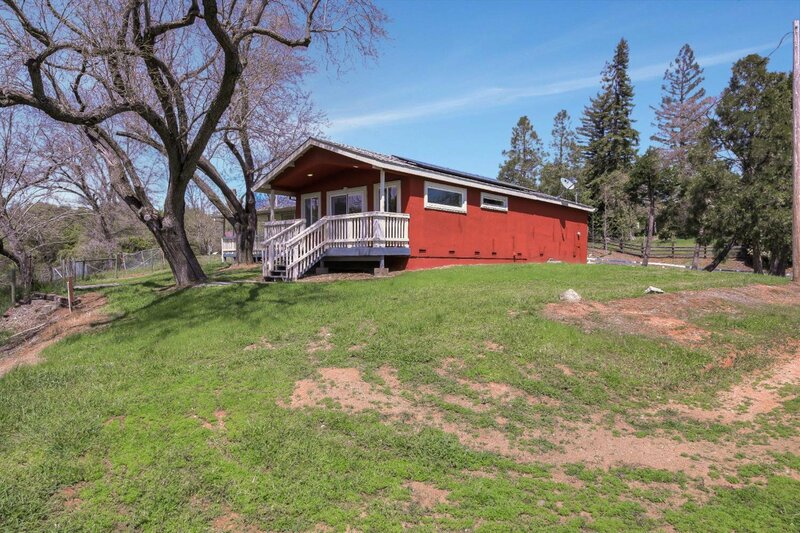 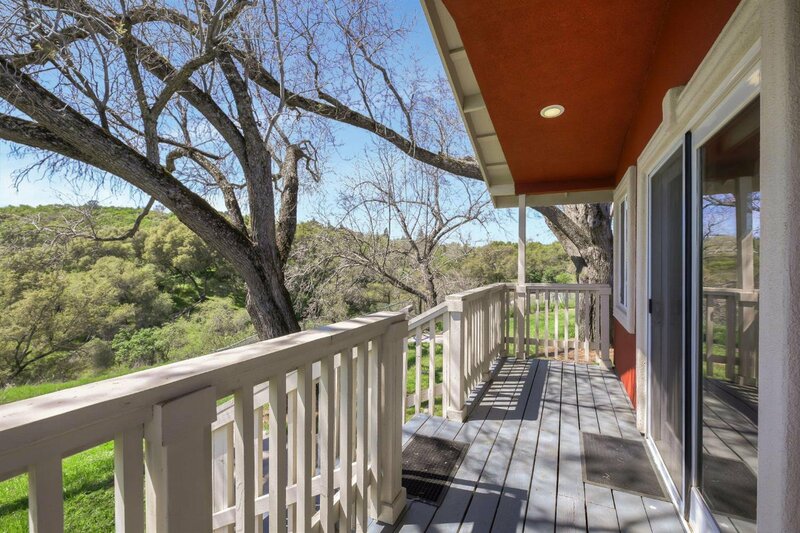 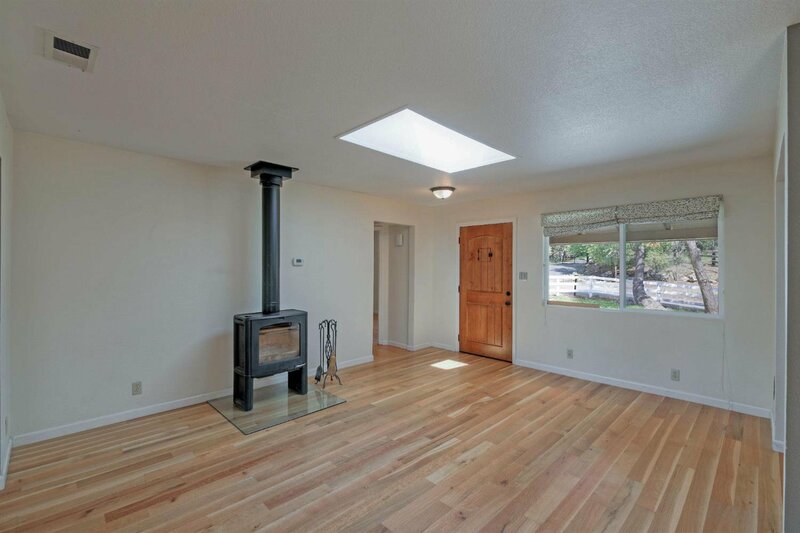 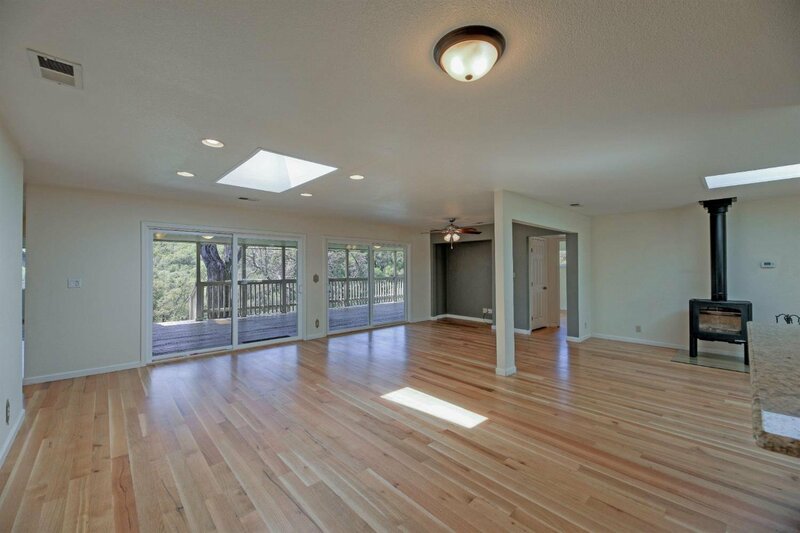 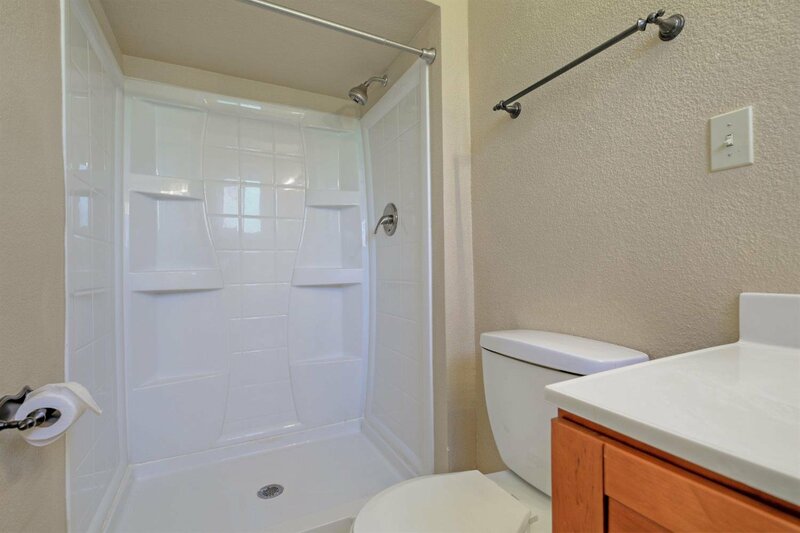 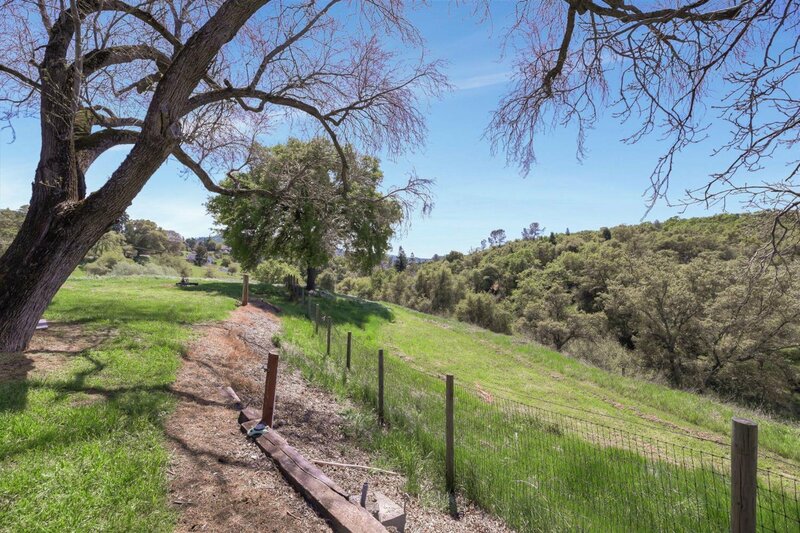 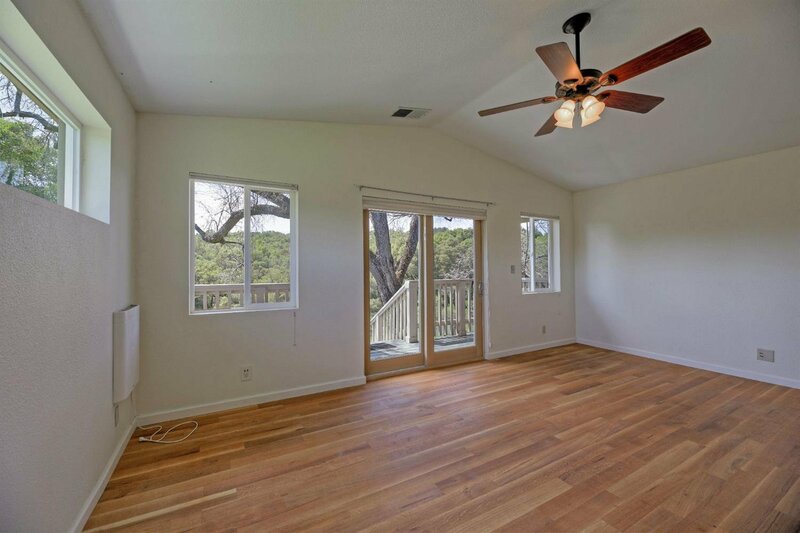 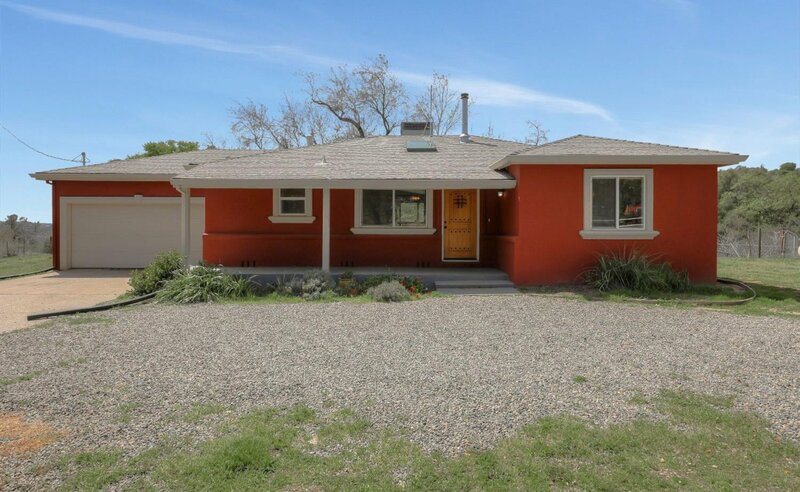 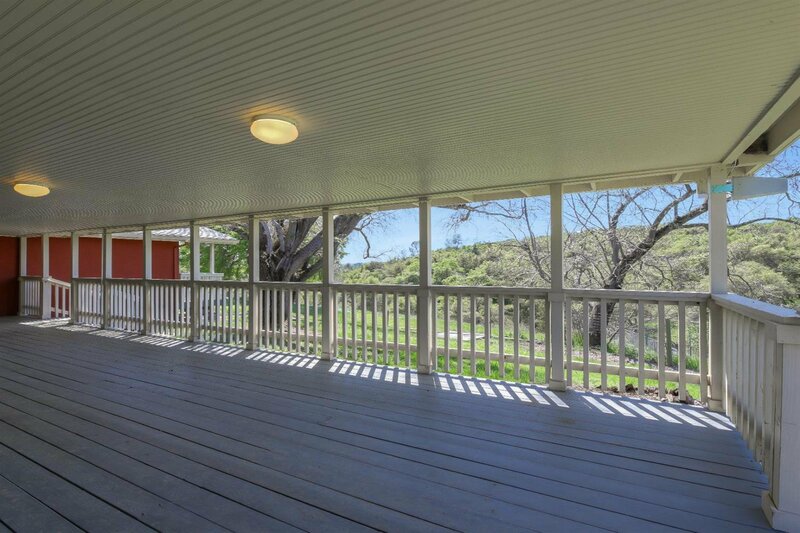 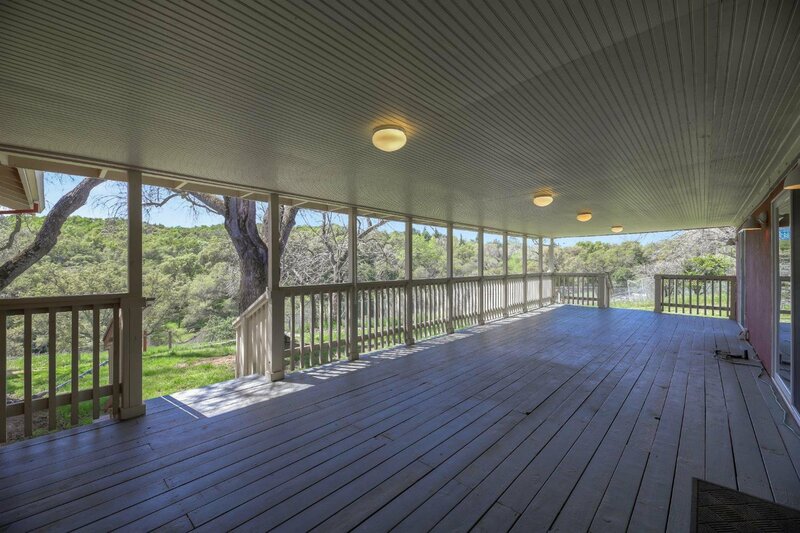 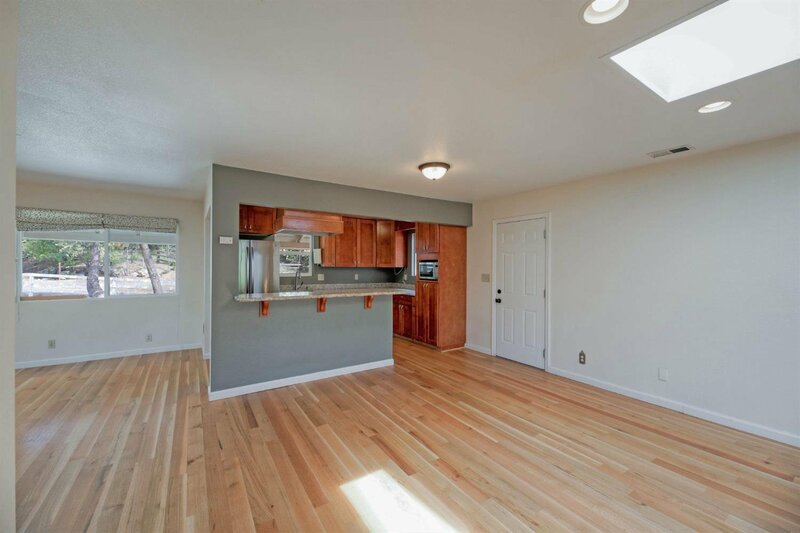 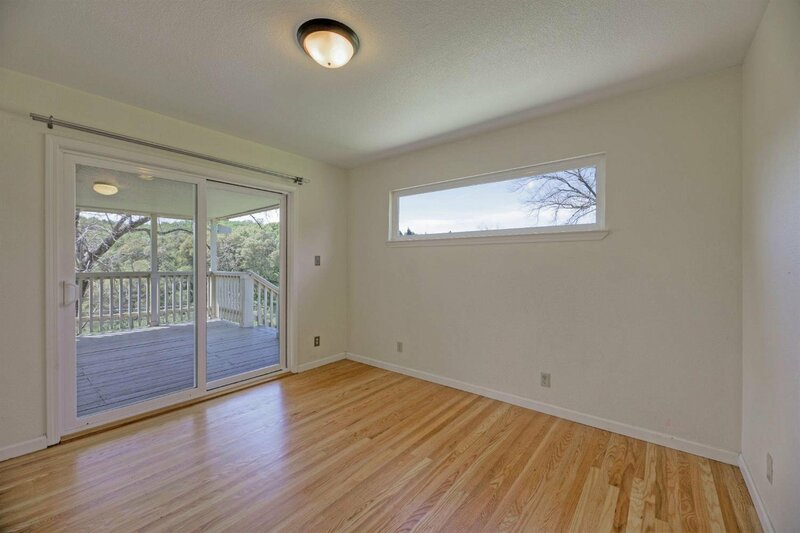 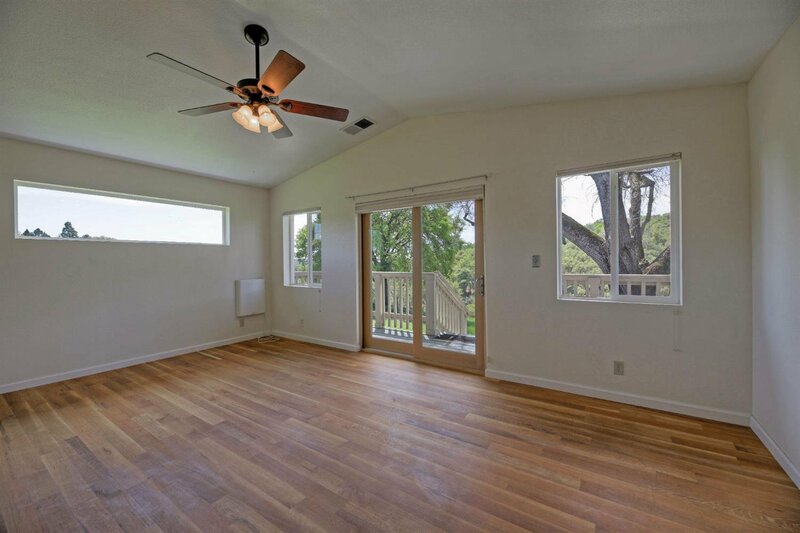 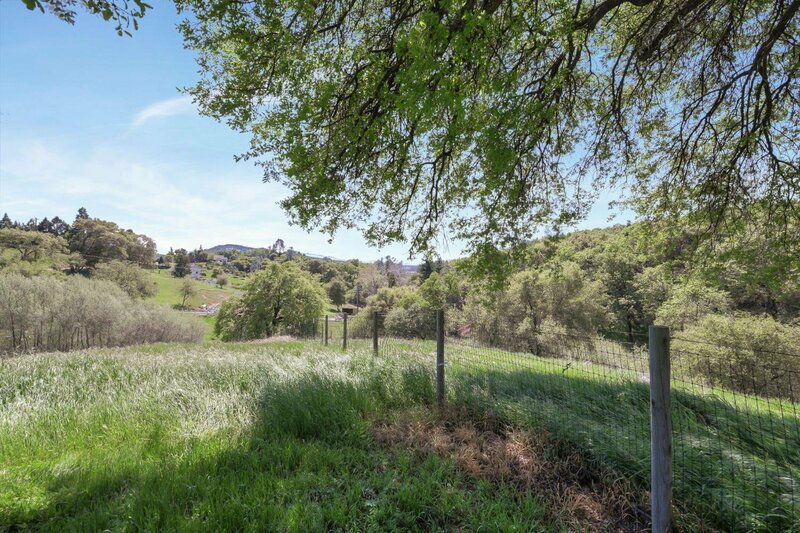 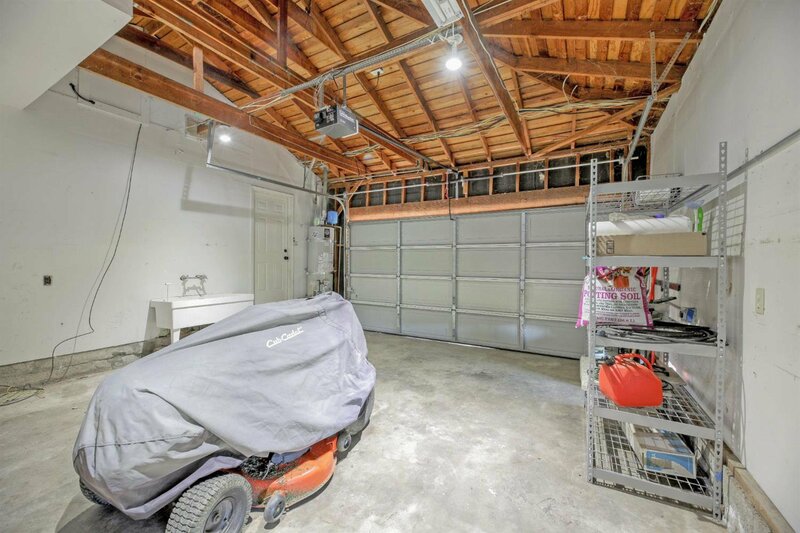 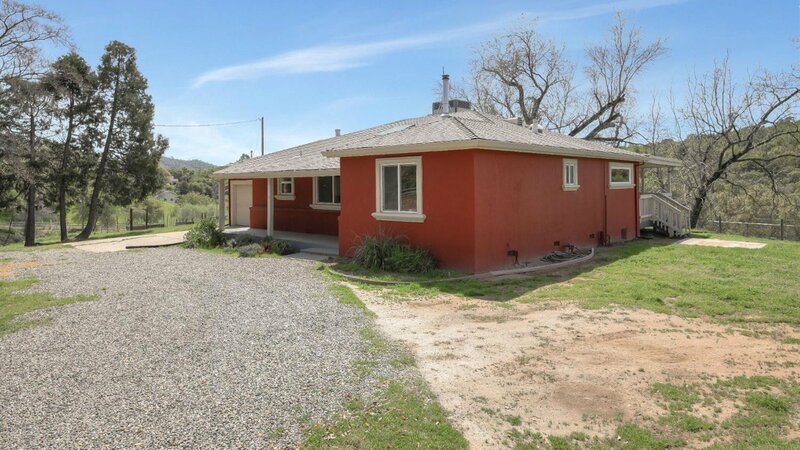 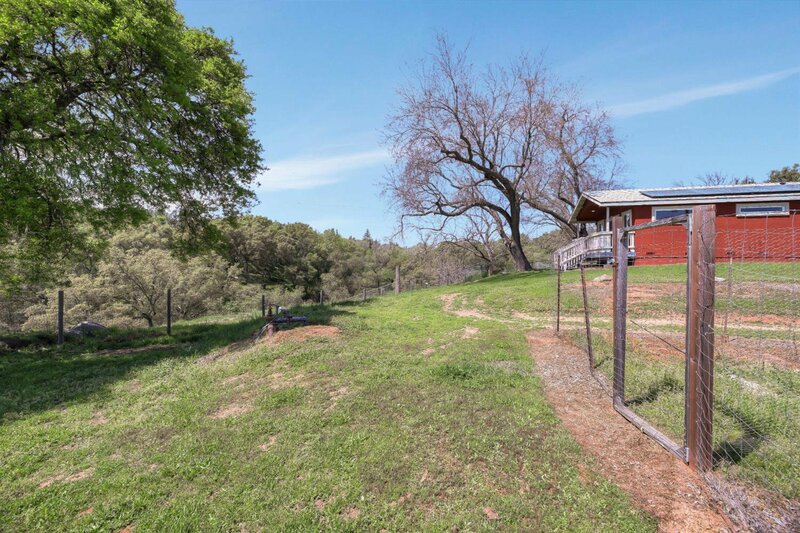 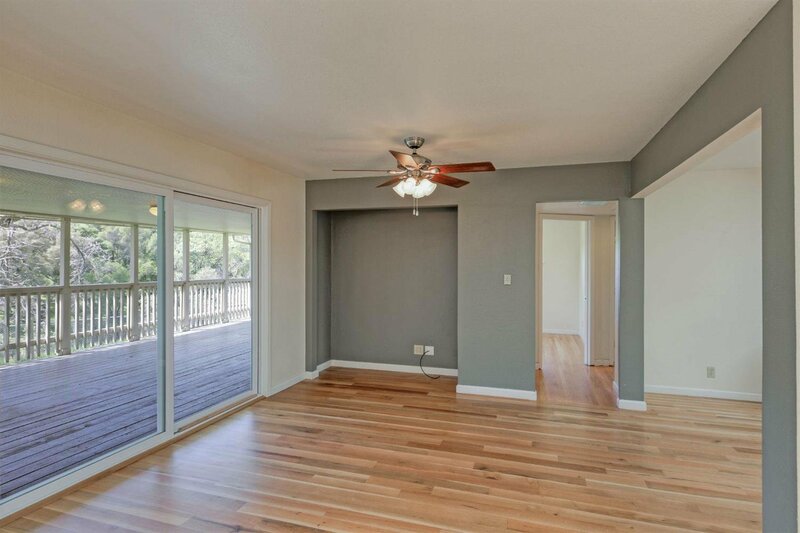 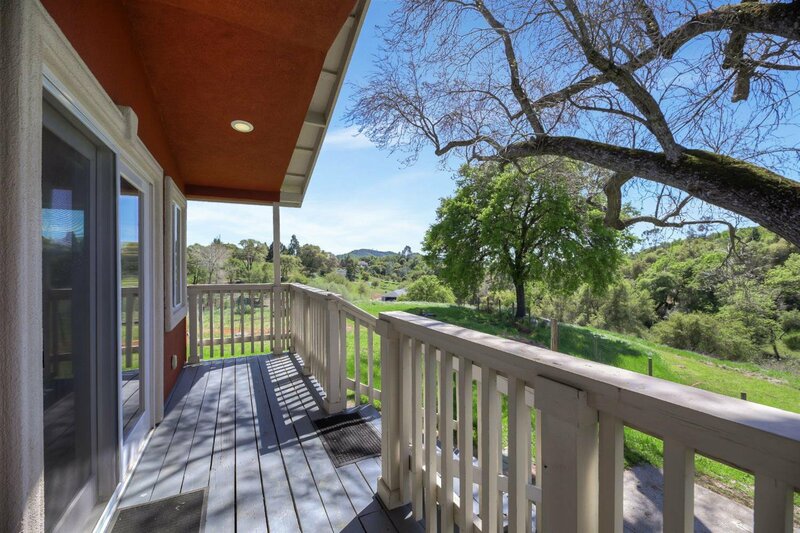 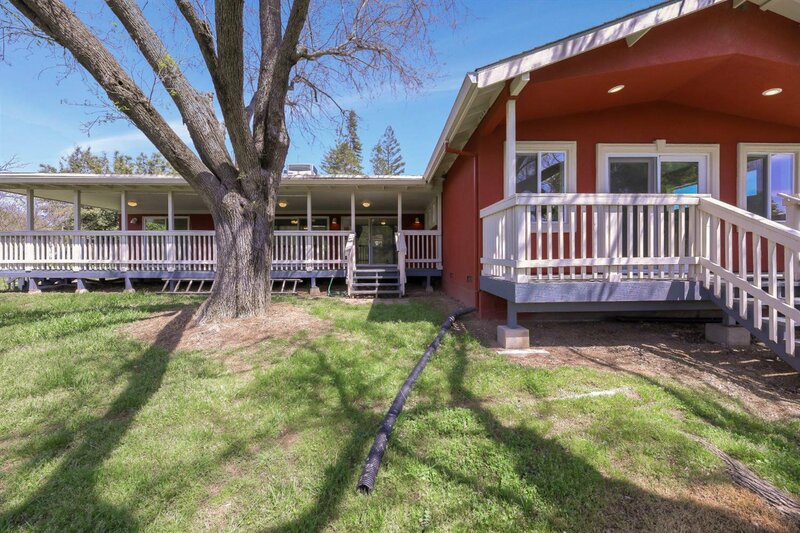 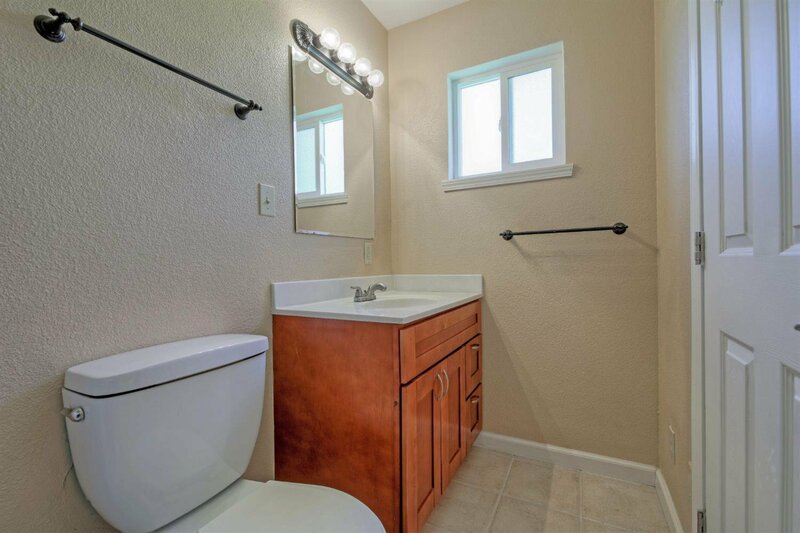 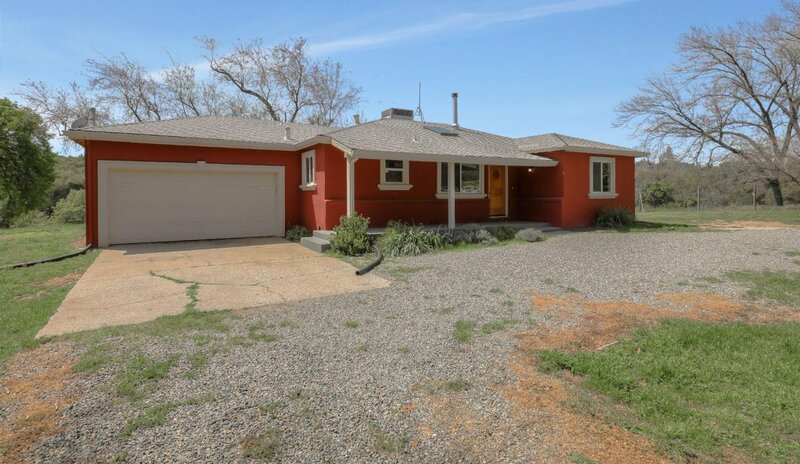 RARE FIND: Enjoy the covered porch, with slight views of Folsom Lake, year-round. 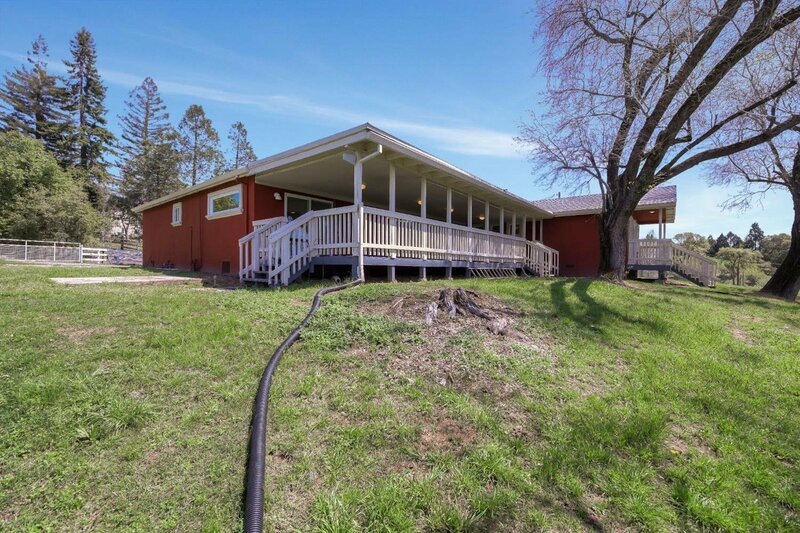 Located within walking distance to the lake or catch the horse trails, from your own backyard and ride for miles. 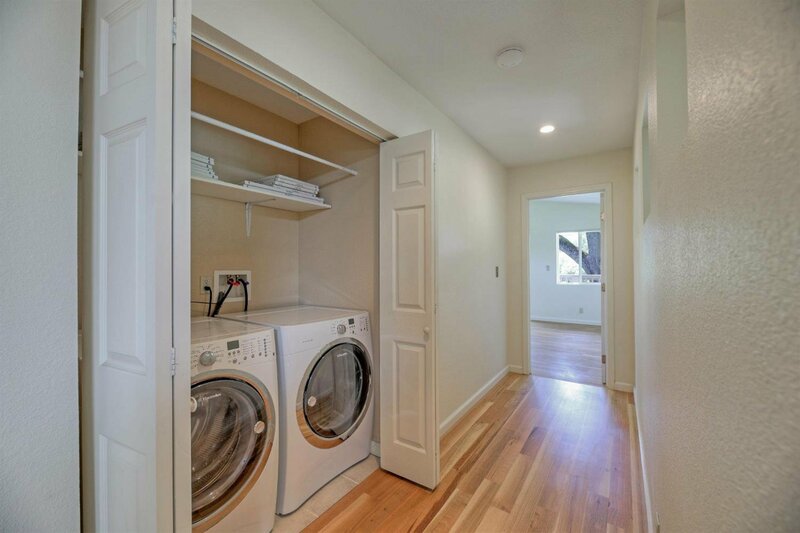 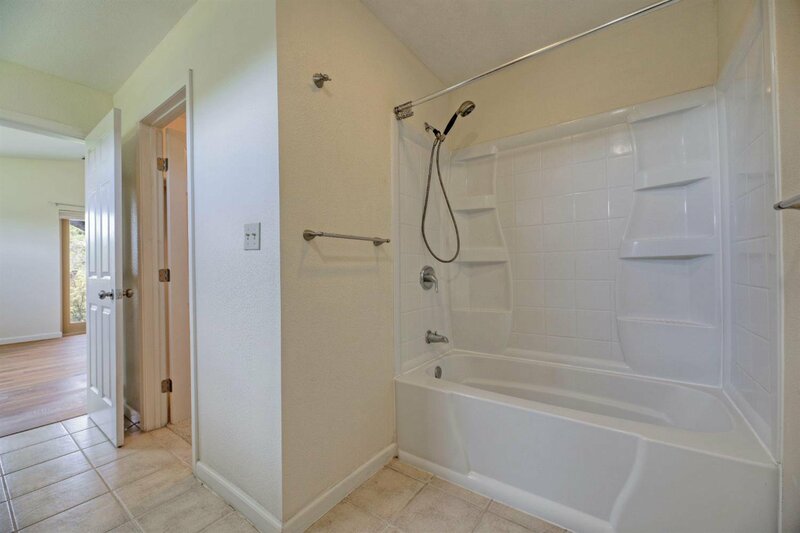 An extensive remodel was done in 2010 with an addition of a master suite and laundry facilities. 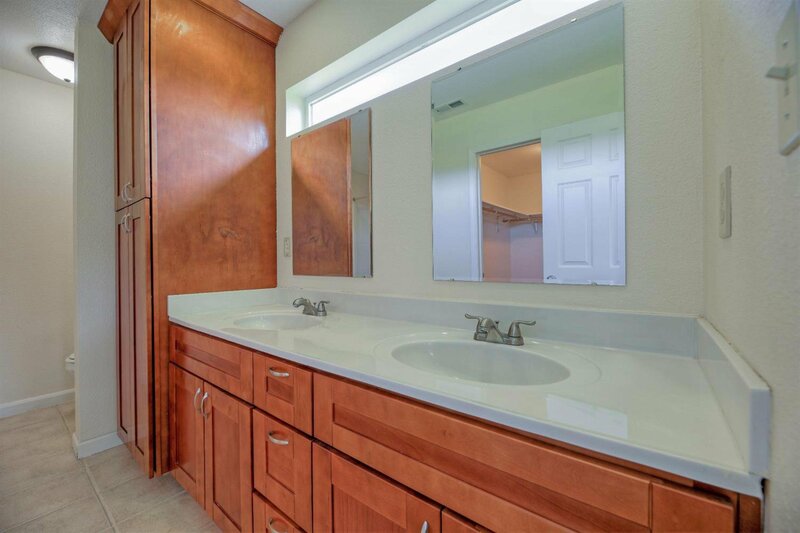 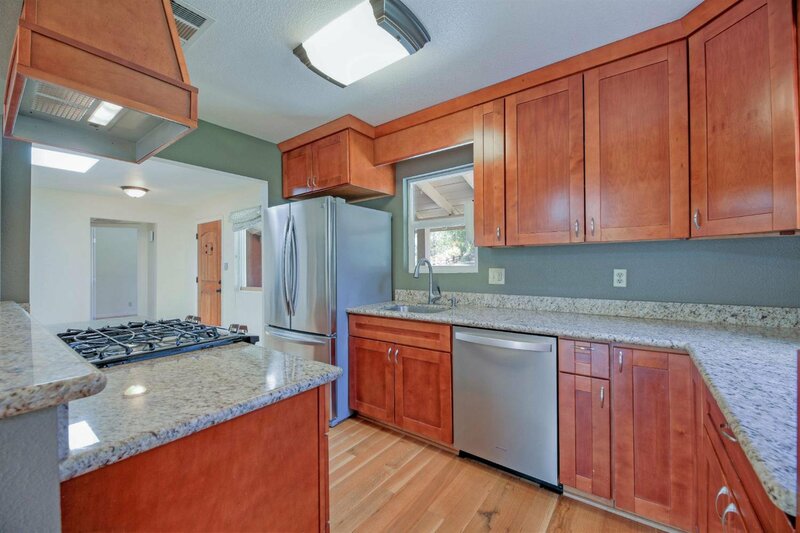 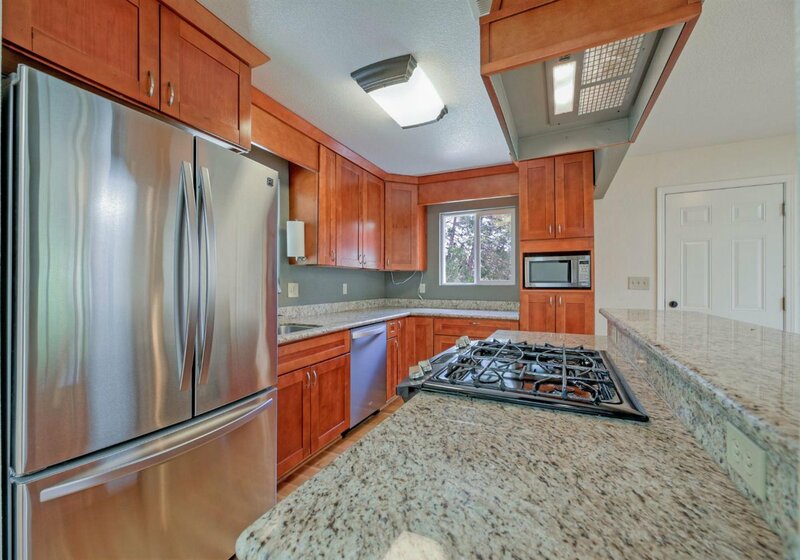 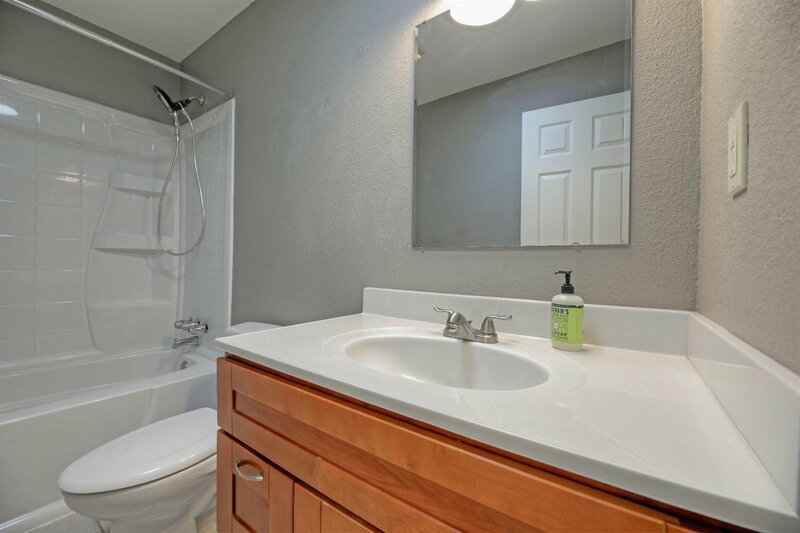 The kitchen has been updated with granite counters, newer appliances and cabinets. 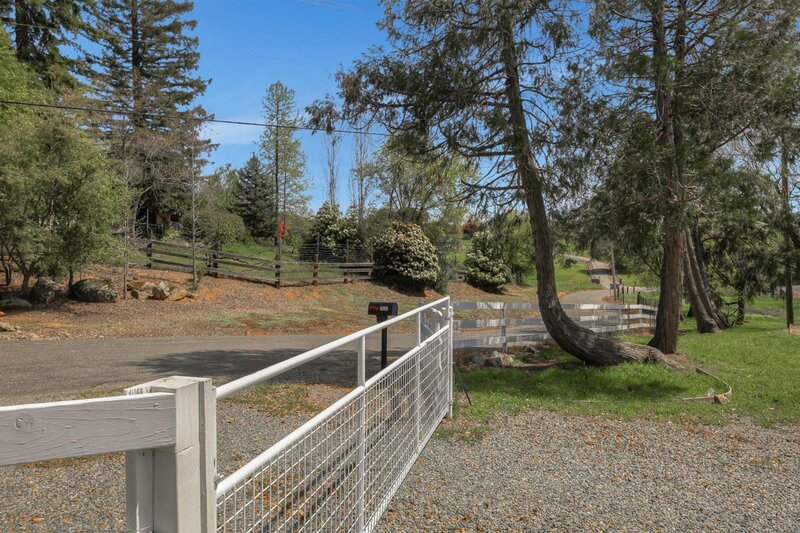 The previous seller added leach lines to the septic system, upgraded the water potability and also completely fenced the property with a gate entry after completing a property survey. 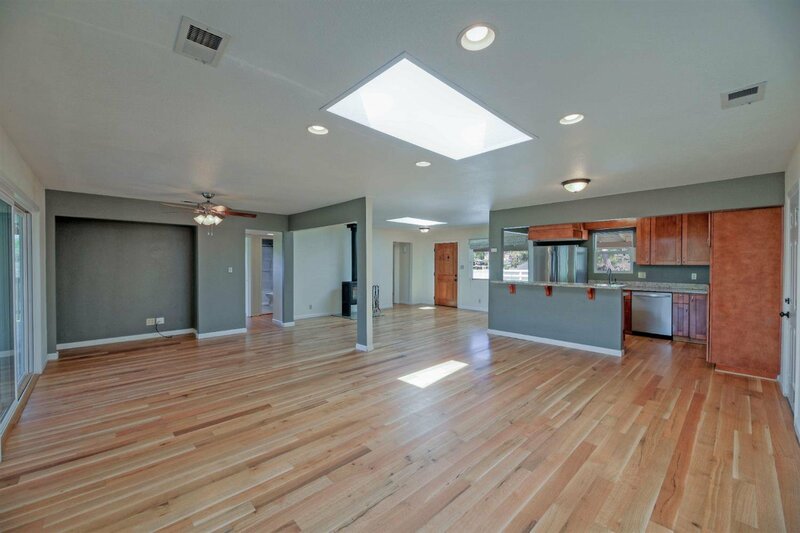 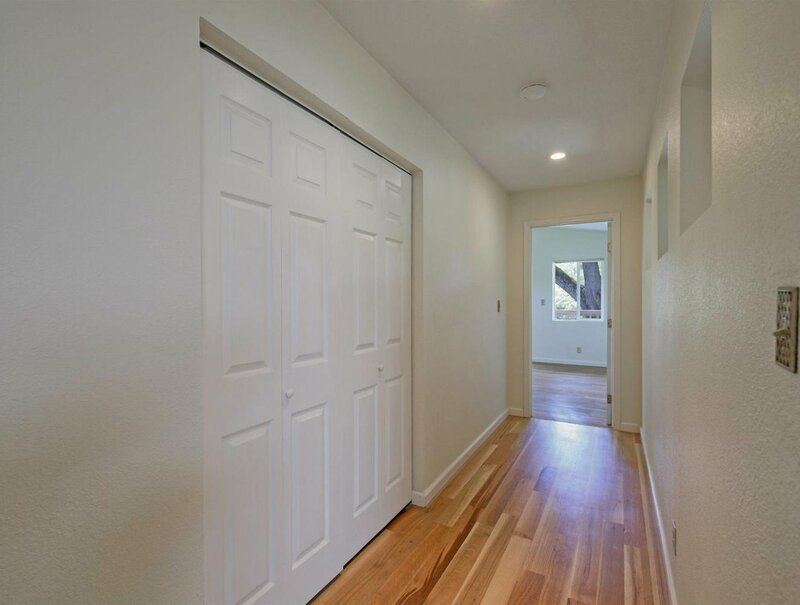 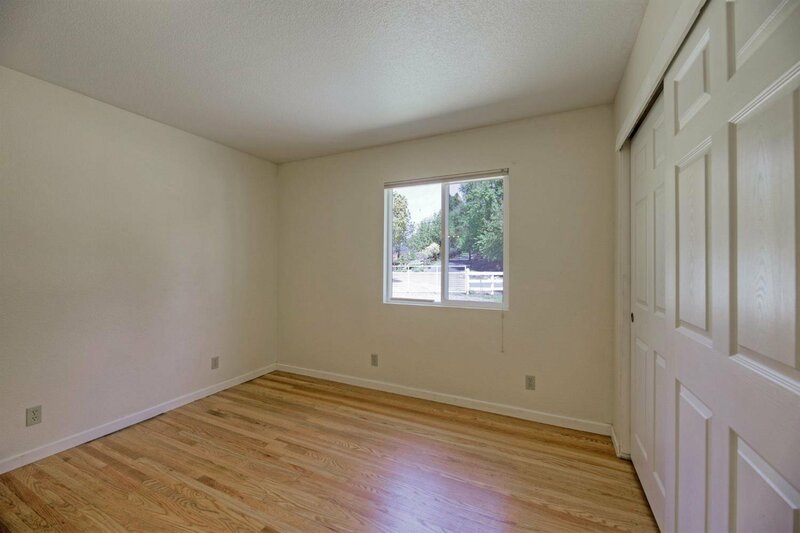 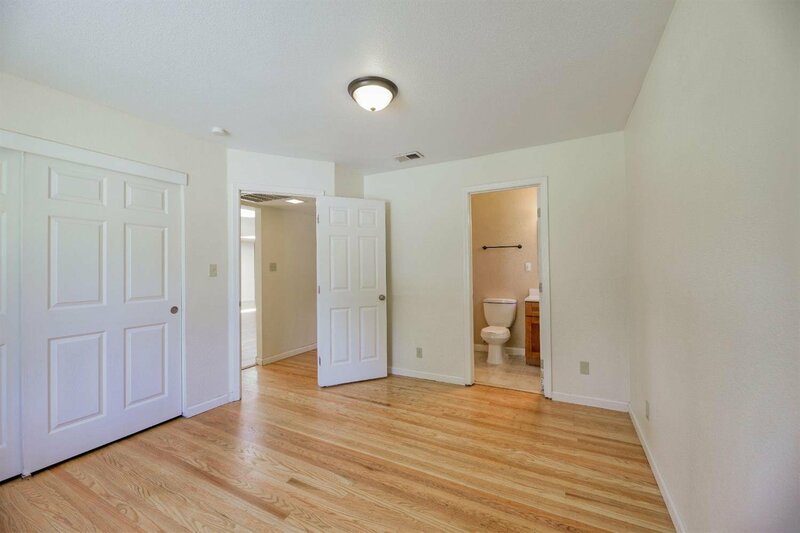 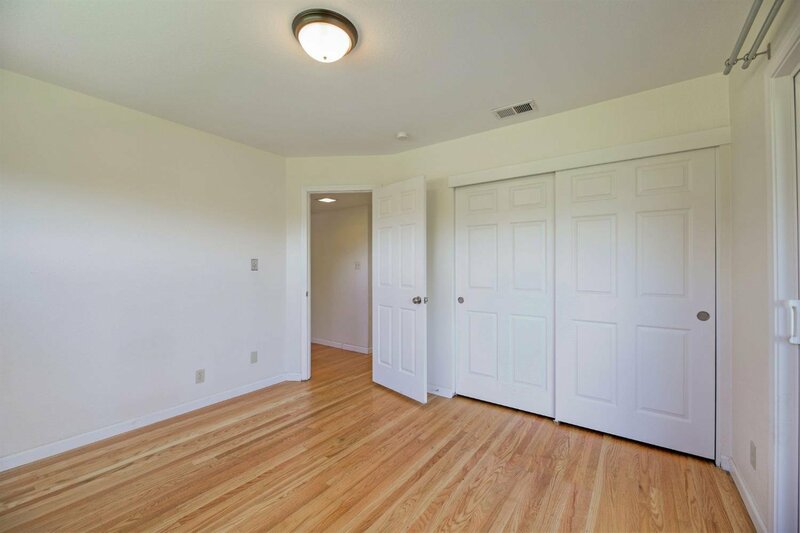 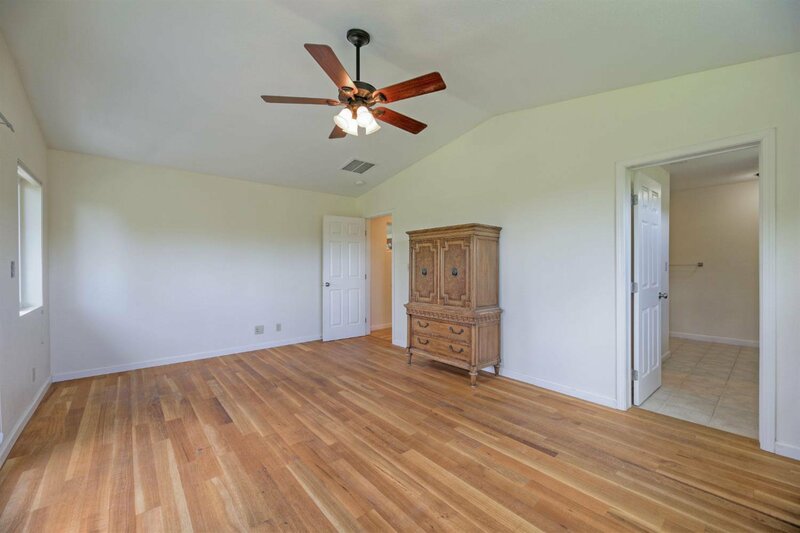 The current owners added hardwood flooring through most of the home and were delighted to find wood floors under the carpet in the smaller rooms electing to expose them as well. 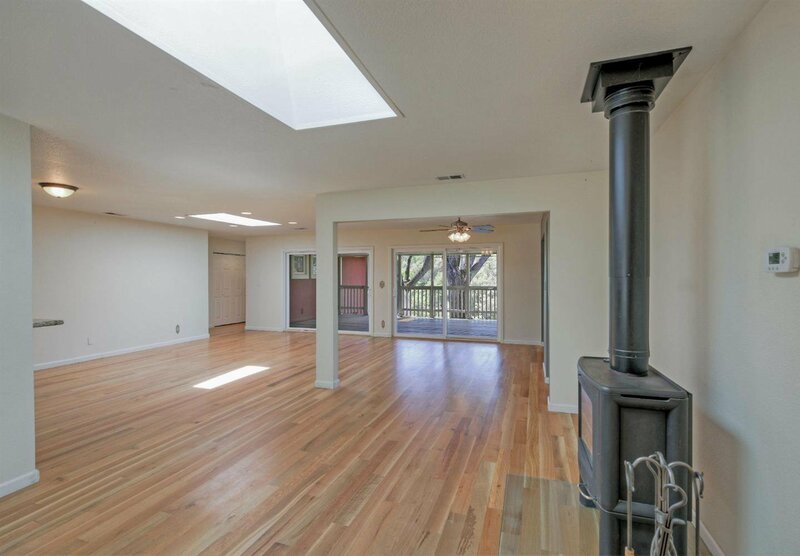 The sellers have installed new porch sliding doors, wood burning stove and porch sconces and an owned solar system, making it utility friendly, - all with permits. 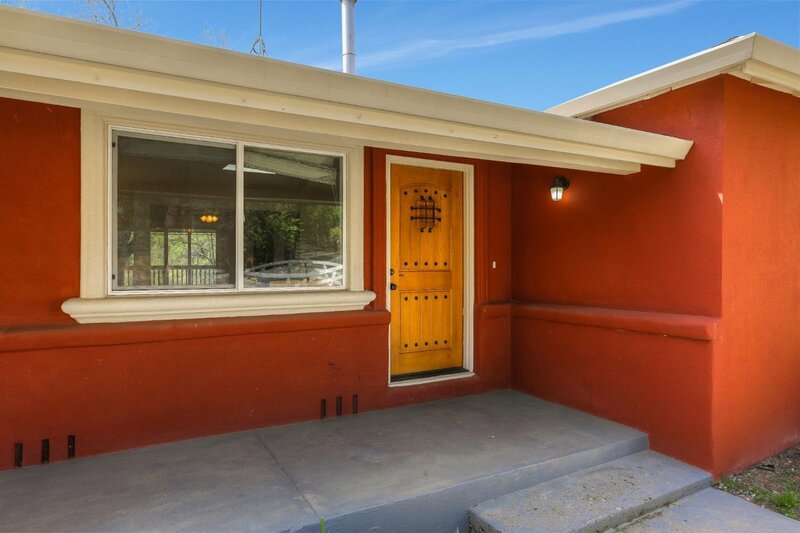 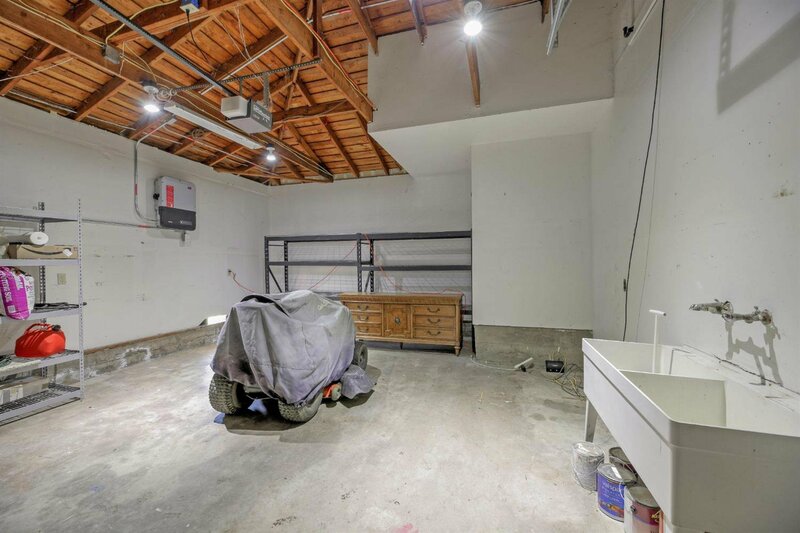 You don't want to miss this home.